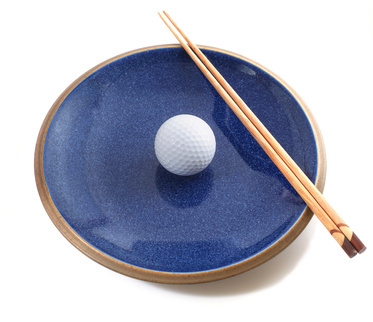 So you might be thinking, “Nutrition… as is FOOD, can really affect my handicap”? The answer is YES, and in many more ways than you might ever think. The bad news: if a hot dog and a beer at the turn is your idea of golf nutrition, then you are selling yourself short. Now please, don’t get me wrong; if you are just out on the course with friends and enjoying yourself, then by all means go ahead and indulge. However, if you are striving for peak performance and would enjoy yourself even more by beating your golf buddies for pride and/or some cold hard cash… then we need to talk. The good news: Even modest changes in your diet will positively affect all aspects of your golf game, your handicap, and your bragging rights. 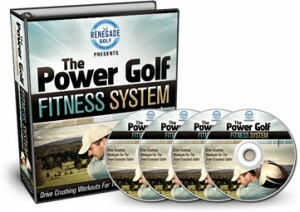 Golf is rather a unique sport, in that it demands several different “energy systems” to be utilized during a round. For example, it is a long duration sport, in regards to taking 4-5 hours to play 18 holes. However, it also asks you to perform fast, ballistic POWER movements (not many people realize and appreciate that with your long clubs, you are reaching near peak output, equal to that of a hockey slap shot). And finally, you are called upon to use your problem solving skills for every single shot. So you need to supply your body and brain with the proper foods to perform power movements over and over again, all the while also keeping your brain engaged and fresh. It’s sorta like playing hockey and chess at the same time. It’s really tough, I’ve tried it! You need the right fuel to be at your best. So the real question is, what is the best golf nutrition plan? The answer is rather simple – eat REAL FOOD, and combine your carbohydrates, proteins, and fats. 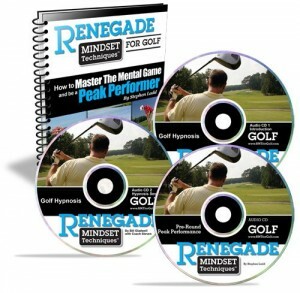 I will be covering this issue in detail here at the Renegade Golf Training Blog. 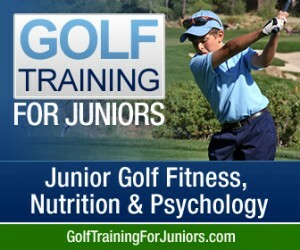 Check out the Nutrition Resources, and contact me with ANY and all questions you might have about using food and supplements to reach your true potential in golf.